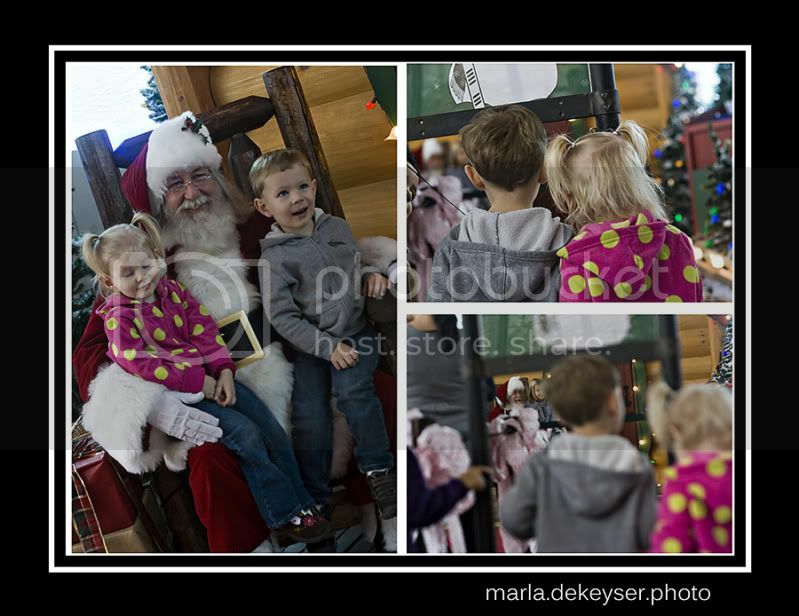 We got our wishes in to Santa last weekend. My little lady wants a kitty. We will just have to see what Santa has in store for these two. He is surely busy keeping track of them. Hopefully neither of these munchkins will get a lump of coal.